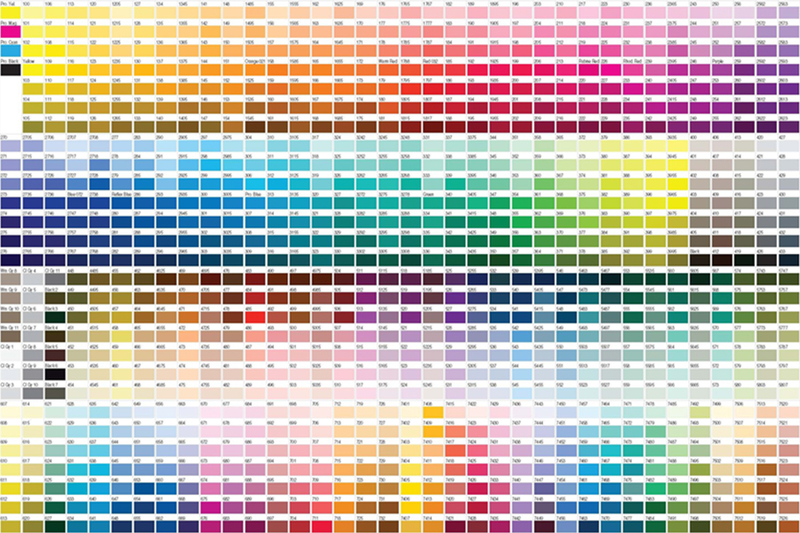 When you’re developing a new brand story, redesigning a logo, or setting up an ecommerce site, it’s important to remember a very powerful marketing tool – color. While most brands build their creative assets around what looks great, many don’t consider the impact color can have on consumers’ minds. It’s no coincidence Starbucks’ logo is green, or that beauty companies are drawn to purple for their packaging – it’s all about how it makes their customers think and feel. Check out Homestead’s awesome infographic on the psychology of color and find out what message your brand is sending – maybe unintentionally!